Every Radio goes through a full realignment of the PLL, VCO, Receiver and Meter adjustment. Tested on 2 different work stations. This is due to end users applying 18-24 volt dc or a improper swr between radio and amplifier. Used By Many Top Keyers and Other CB'ers around the world. 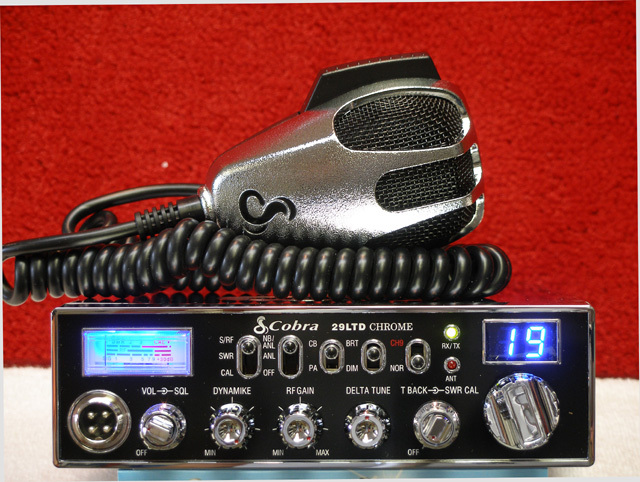 This Competition Set-Up can also be done to the Cobra 25LTD and comparable Uniden Models. 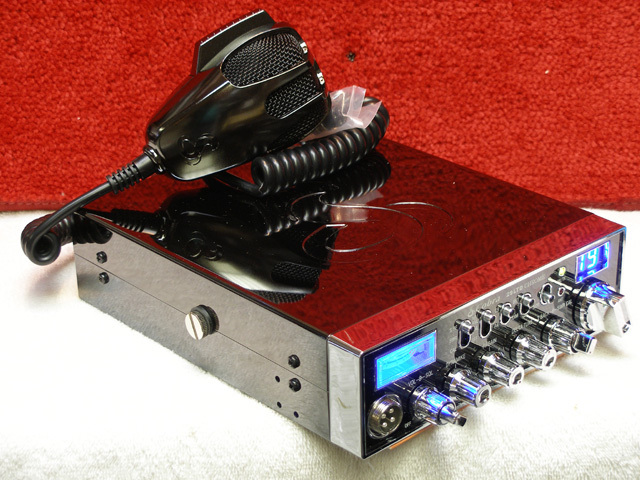 Total cost of the 12 watt dead key with variable power is $95.00 complete. Single or Dual Control. I can also add a dual control with knobs to match the radio's cosmetics so you don't loose any of the features. Quantity Discounts Available At 6 Or More. **Some units will key over 12 watts. Approximately 13 to 15 dead key. ** I use a 74 amp power supply set to 14vdc.......no more no less.